Located across the causeway from St. Simons is a resplendent and renowned place known as Sea Island. Created during earthâ€™s Holocene Period, this 2,000 acre barrier island and one-time host of the G8 Summit offers individuals a chance to experience pure bliss. This is markedly true for those who invest in a slice of Sea Island GA real estate. 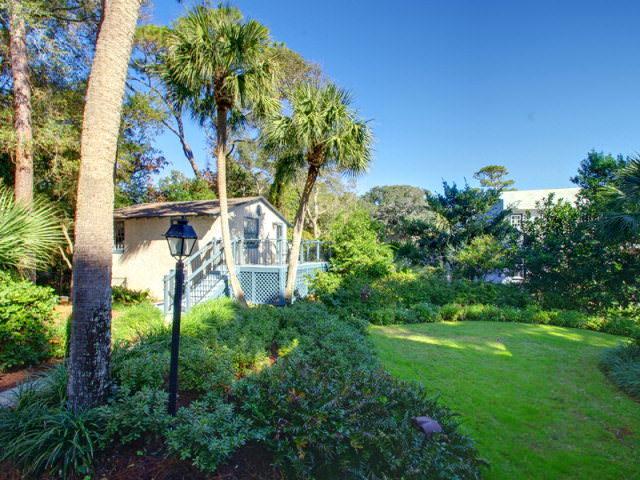 To begin with, owning a section of Sea Island, GA real estate puts individuals into daily contact with a host of fascinating creatures, plant life, scenery and more. Among the amusing creatures that call the Sea Island area home are sea turtles, right whales, Henslowâ€™s sparrows, bottle-nose dolphins and manatees. As a matter of fact, Sea Island, GA real estate is such a wildlife oasis that the area is expected to host The Georgia Wildlife Conservation Fundâ€™s Weekend for Wildlife event at the end of January 2014. Governor Deal and his family are slated to be in attendance. With a G8 Summit already under its belt, Deal is clearly just one of the many political figures that have a history of basking in the islandâ€™s charms. Over the years, itâ€™s also played host to former President G.W. Bush, Japanâ€™s former Prime Minister Junichiro Koizumi and many more influential individuals. Of course you donâ€™t have to be a politician or conservationist to appreciate Sea Island, GA real estate. The island also boasts championship golf courses, sports courts, five-star spas and decadent restaurants. Thereâ€™s shopping, movies and a shooting school on the island too. Special events tend to take place year round on Sea Island as well. For example, in 2014, island residents will be rubbing elbows with the likes of Downtown Abbey stars Jessica Fellowes and Allen Leech as well as the Shoe Guys. The Shoe Guys are slated to be a part of the Wine, Women & Shoes event scheduled on the island for late February. To learn more about Sea Island GA real estate and all the benefits that come with its ownership, please contact a Realtor at DeLoach Sotheby’s International Realty at (912) 638-0406 or (800) 837-0406.